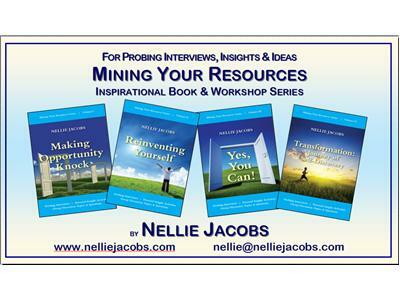 Nellie Jacobs interviews Karen Fraser who has pioneered and facilitated presentations on entrepreneurial skills and success skills in every province of Canada. Karen founded the first women's business network in Canada and The Canadian Woman Entrepreneur of the Year Award was her concept. 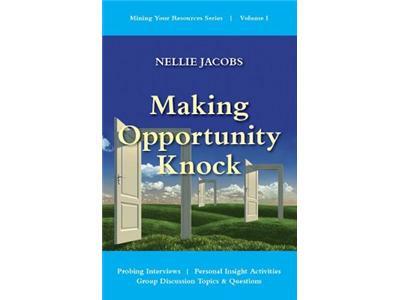 Her theories and observations on entrepreneurship are quoted in several business books and textbooks on the subject. Karen's book, "Women Like Me, The Women's Business & Networking Directory", published as a networking support system for women in Toronto, is national with an expanding international section. Karen's ability to accurately translate emerging trends into opportunity has made her a sought after consultant on the women's market by A-list corporations. In this interview, Karen shares some details of the road she has taken, as well as her current involvements (which include the launch of a pet food business). Irreverent, sharp and funny, Karen tells us many delightful and moving personal experiences, including her hysterical meeting with Sonny and Cher at the beginning of their fame. Find out how Karen used her unhappy childhood to her advantage and to focus her life's work. Drawing upon her extensive personal and professional experiences, Karen offers plenty of advice about creating opportunities, particularly in these trying times.